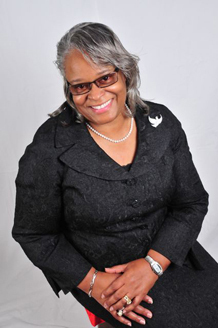 Lady Shirley Whitfield was born in Franklinton, North Carolina, to Bishop Leroy H. Cannady, Sr. and the late Mother Virginia Ree Cannady. She is the fourth child of eight children born to this union. 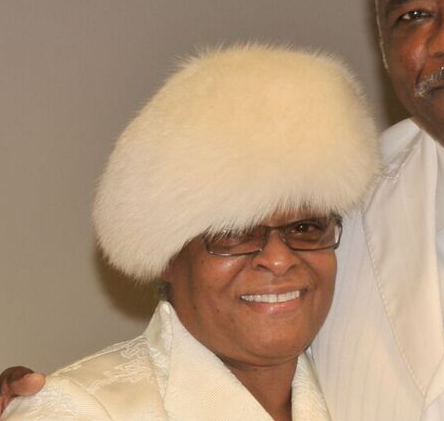 Her firm foundation in Christ was established in the Refuge Way of the Cross Church of Christ in Baltimore, MD, where her father, Bishop Leroy H. Cannady, Sr., is pastor and founder. 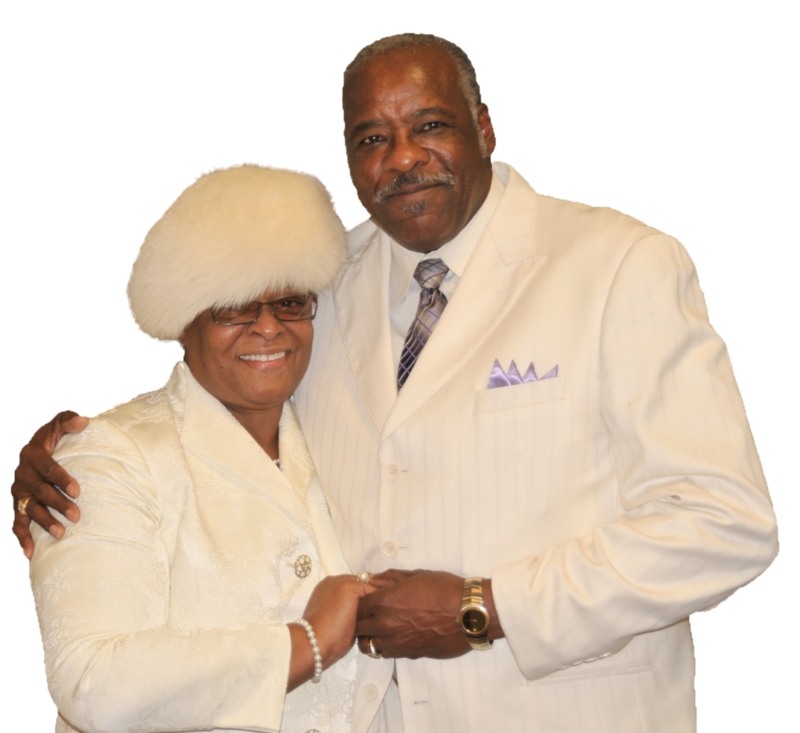 Being married to Pastor Larry R. Whitfield Sr., the love and lord of her life for forty years, together they serve the Lord in the spirit of excellence. She accredits Pastor Whitfield for being a wonderful example, great mentor, awesome teacher and an excellent leader. The Lord blessed them to have two sons, two daughter-in-laws who work closely by her side and a beautiful daughter. She also is the proud grandmother of five. Lady Whitfield was baptized in the name of Jesus Christ at an early age and later received the baptism of the Holy Ghost. She was delivered by the Power of God through her faith in Jesus Christ. She constantly thanks God for bringing her to the realization that she must do the work of the Lord that has been assigned for her to do, while it is day, for when night cometh no man can work. So, with that in mind, she took God at His Word and began to work diligently for Him and today whatever her hands find to do, she does it with all her might. Working with women of all ages is Lady Whitfield’s passion. She believes “A sanctified women will sanctify her husband”. 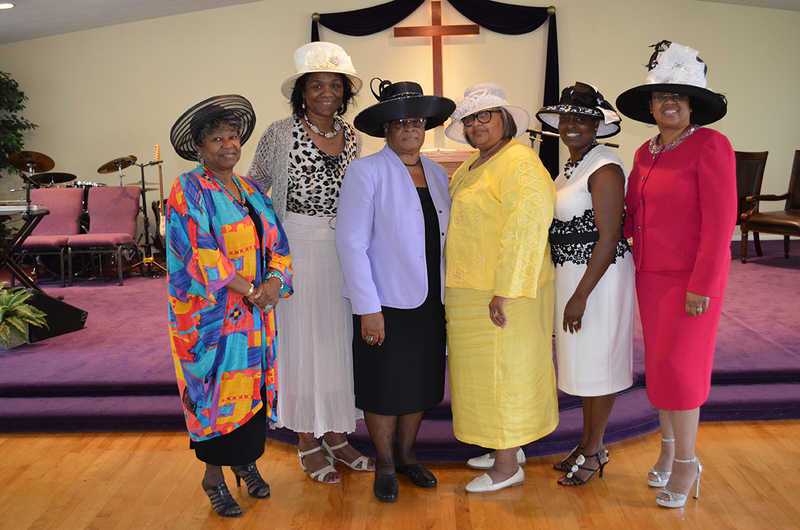 Understanding the importance of sisterly love, First Lady has organized various women events to help teach and develop the entire woman while being instrumental in encouraging them to receive the gift of the Holy Ghost. She has a heart and a love for the souls of people. 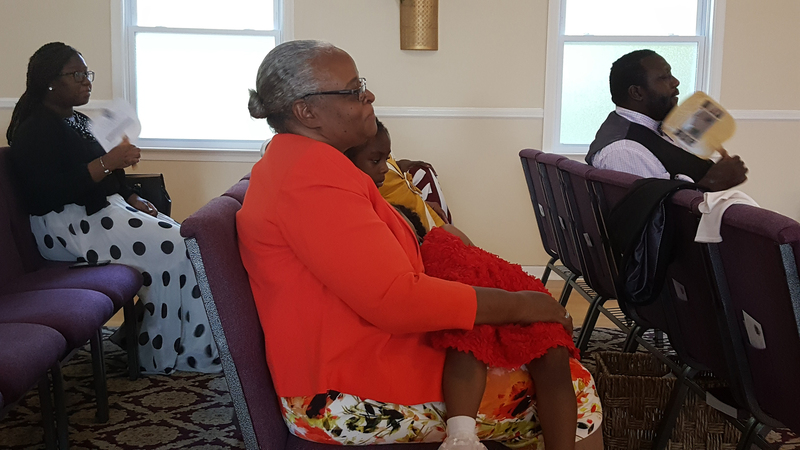 Her constant prayer is to see that all will hear and believe God’s Word, accept Christ as their Lord and Savior, and fulfill their salvation by being born again with water Baptism in Jesus Name and then be filled with the gift of the Holy Ghost. It is also her desire to please her God, walk upright before Him and be the light that shines for all to see the Christ that lives within her. Outside of church and family obligations Lady Whitfield successfully balance the titles of an entrepreneur and philanthropist. Doing a great working in teaching women how to have their own business to working in the communities of Baltimore City and now New Castle, DE, Lady Whitfield is a hard and devoted worker. Listening to this songbird lift her voice to give God the Glory or listening to her quote her favorite scripture “Delight thyself also in the Lord; and He shall give thee the desires of thine heart. Commit thy way unto the Lord; trust also in Him; and He shall bring it to pass”, is the true sound of Zion.